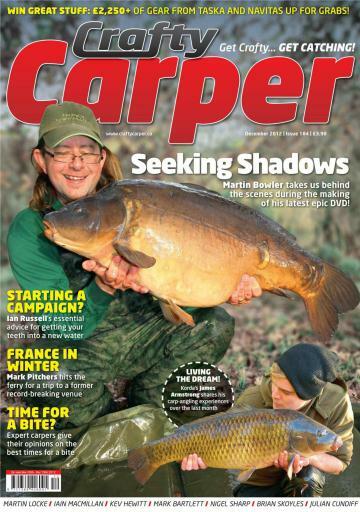 This issue see's Martin Bowler take us behind the scenes of his latest epic DVD - Seeking Shadows. Ian Russell's essential advice for getting your teeth into new water. 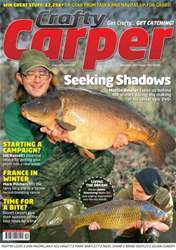 Mark Pitchers hits the ferry for a trip to a former record breaking venue and we have over £2,250 of gear form Taska and Navitas to win.